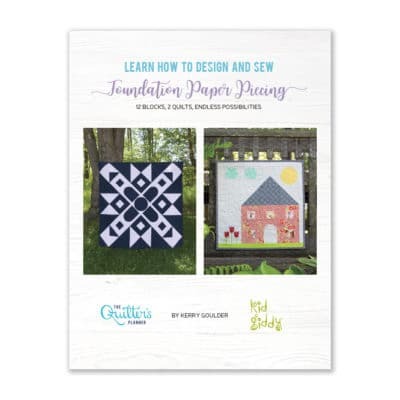 Join us for the Quilter’s Planner 2016 Sew-Along! We are so excited to announce the kick-off of the very first Quilter’s Planner Instagram Sew-Along, taking place over on the Quilter’s Planner Instagram feed! While we all eagerly await the arrival of our 2017 Planners, let’s sew up a pattern from the 2016 Quilter’s Planner! 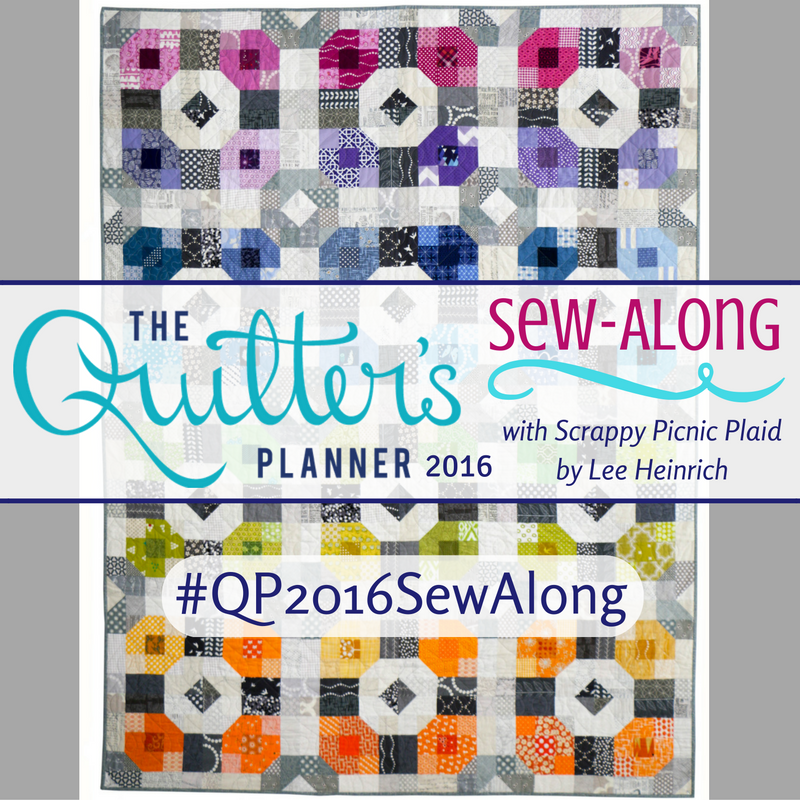 Sew along with us as we make the Scrappy Picnic Plaid quilt by Lee Heinrich of Freshly Pieced, one of the fabulous patterns included right in your 2016 Quilter’s Planner. 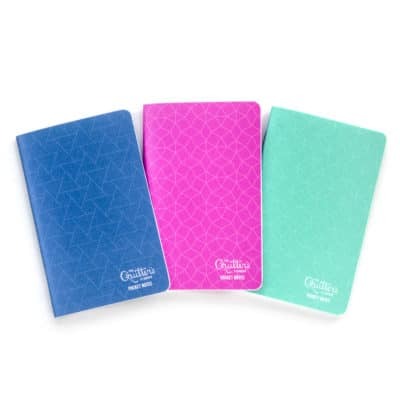 Don’t have the 2016 planner? Don’t worry—you can purchase the pattern right from Lee’s shop HERE and still sew along with us. 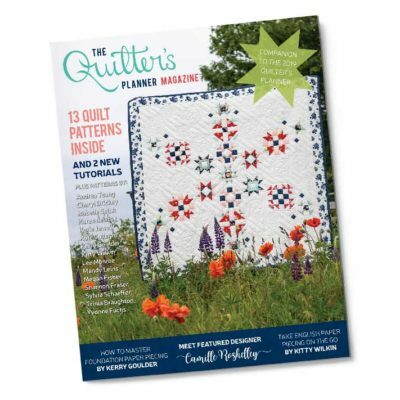 There will be great prizes along the way, generously sponsored by Handiquilter, Cloud9 Fabrics, Aurifil Thread, Stash Fabrics, Threadcutterz, The Quilter’s Planner, and Stephanie herself at Late Night Quilter! There will be a BIG grand prize at the end (pst… new sewing machine plus more! 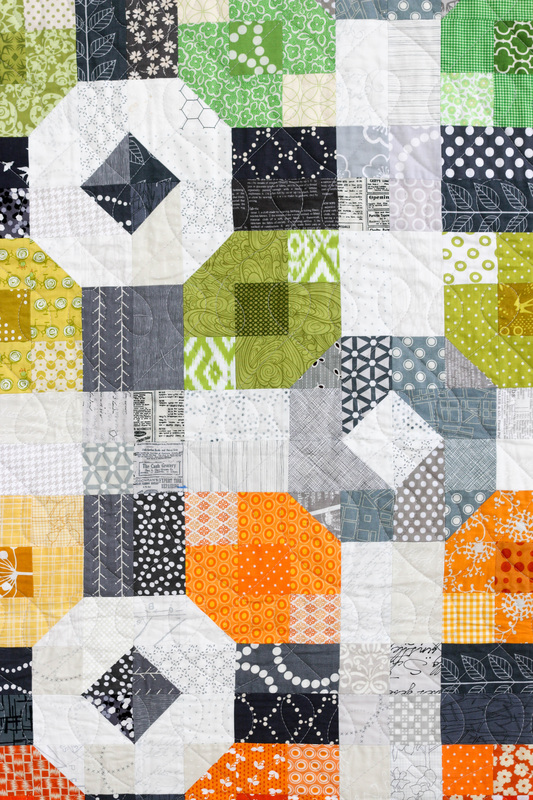 ), eligible for all of you who share a photo of your completely finished Scrappy Picnic Plaid quilt! To join in this Sew-Along you do need a public Instagram account. 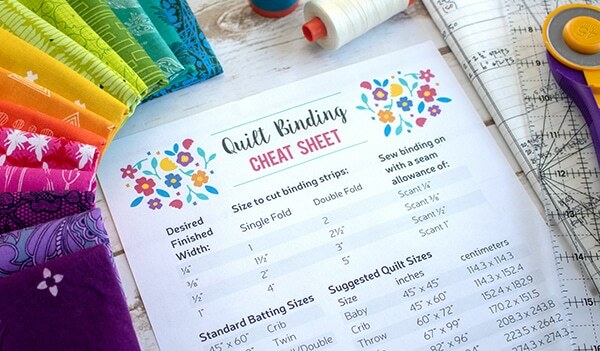 The giveaways are generously sponsored by Handiquilter, Cloud9 Fabrics, Aurifil Thread, Stash Fabrics, Pink Castle Fabrics, Threadcutterz, The Quilter’s Planner, and Stephanie at Late Night Quilter! More detailed information about what EXACTLY you’ll be winning will be shared soon, but trust us—they’re gonna be great prize packages!! Have any questions about the sew-along? Email kitty@quiltersplanner.com and we’ll do our best to answer them promptly! Please keep in mind that we’re also full-time mamas, so patience and kindness are appreciated! 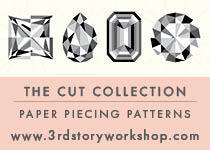 We are SO looking forward to sewing along and sharing inspiration with you!